Celebrate Christmas Eve with First Baptist Church as we sing Christmas carols and reflect on scripture of Jesus’ birth. The entire family is welcome as this service features a special activity for kids that includes a candy cane treat! 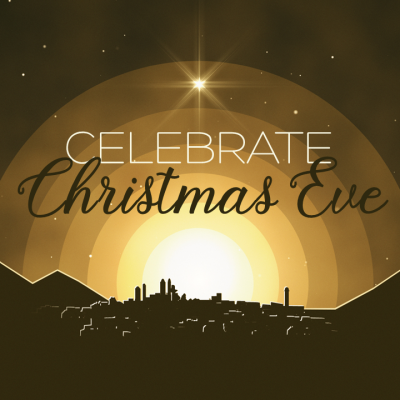 Gather friends and family together for FBC’s Christmas Eve services at 3:30 or 5:00 PM. Note: There will be no childcare provided, but the nursery will be open for children accompanied by a parent. The Family Lounge in Room 119 will also be open with video streaming of the service.